Replace broken or worn out washing machine belts to keep your General Electric washer working. Replacement washer belts fits a variety of different GE washing machines, including the model numbers listed below. This special washer belt set includes both the belt that goes on the motor and the transmission as well as the belt that goes on the motor and the pump. Buying both belts together can help you save, so why not replace both of them? Drive belt is 42 inches long x 1/2 inch wide. Pump belt is 41 1/2 inches long x 3/8 inch wide. Manufactured by ERP to replace the part numbers listed. This is not a complete list of General Electric washers that these replacement belts will fit. If your GE washing machine is not listed, use part numbers to determine fit. 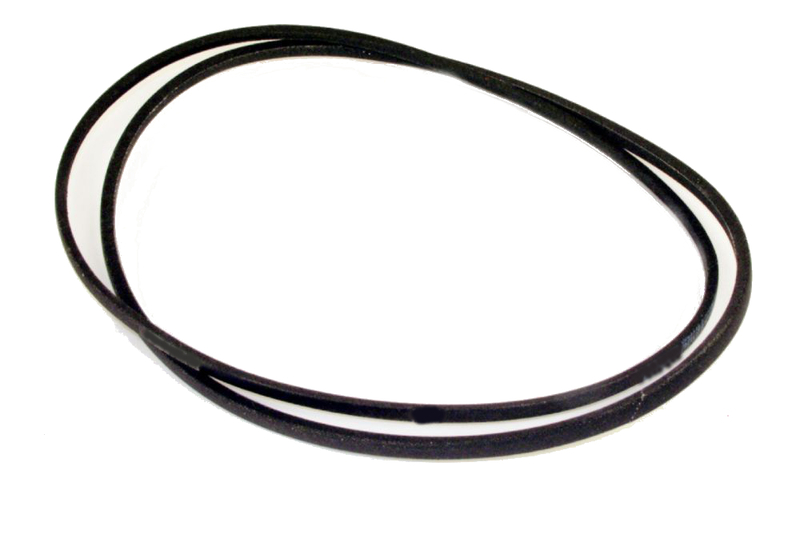 Replaces washer drive belt part numbers 211125, ER211125, P50-021, LB126, 2-11125, AP4025855. Replaces washing machine pump belt part numbers 211124, ER211124, P50-020, LB125, 2-11124, AP4024902.